PhotoScape Review – Is It Worth Your Time? Flash Player or HTML5 Video – Which One Is Best? Firefox Browser – Is It Really the Speed King? 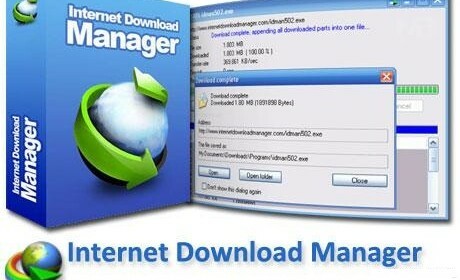 Internet Download Manager Review Internet Download Manager is a free program that allows users to download and organize files as they see fit. 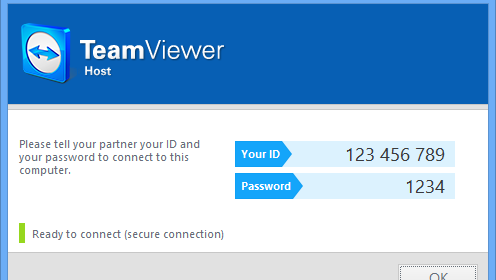 It is easy for users to download files, categorize them and then access them right from the app’s main interface.